Aphria shares soared more than 20 percent during after-hours trading Thursday as Green Growth Brands announced it would launch a takeover bid for the company. 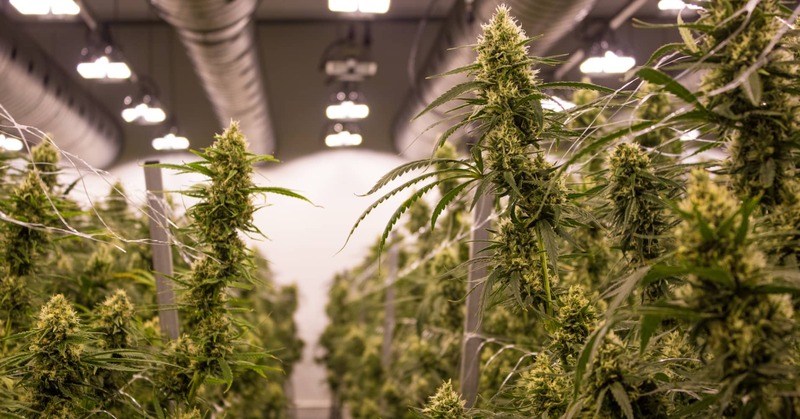 Green Growth Brands is a marijuana retailer and Aphria is one of the largest Canadian cannabis companies in the world. P&G and IBM disclosed in separate regulatory filings that Kenneth I. Chenault will retire from the boards of both companies effective February. Shares of both companies were little changed after the announcements. Chenault is the former chairman and CEO of American Express. P&G said in its filing that Chenault “made this decision in order to allow more time to focus on a range of activities in the next phase of his life.” In a statement to CNBC, IBM thanked Chenault for his contributions over the past two decades and wished him well in his future endeavors.